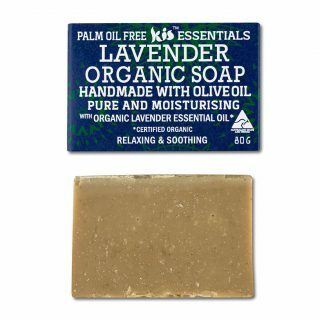 We are back with our lavender range with 100% organic essential oil. 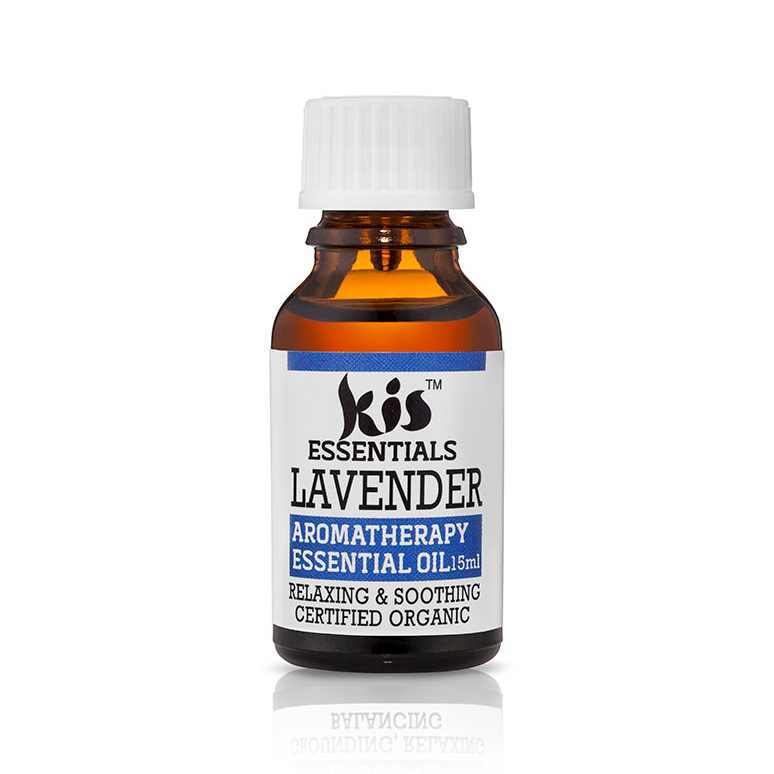 Lavender’s calming and relaxing qualities make it a unique essential oil. 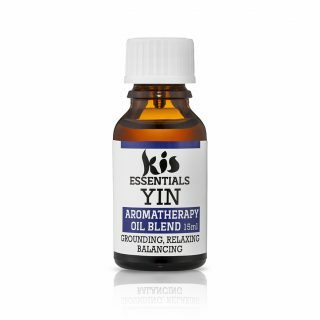 A must-have essential oil that calms, relaxes and promotes a sense of harmony and well-being. A unique to Kis and blended by an aromatherapist. The scent is relaxing & soothing and helps to calm your mood. Suggested use: Dab 3-4 Drops On Pulse Points (Wrist & Neck) Add 3-4 Drops to your Oil Burner, Diffuser, Bath, Massage Oil & Washing Machine. Certified Organic Lavandula Angustifolia (Lavender). 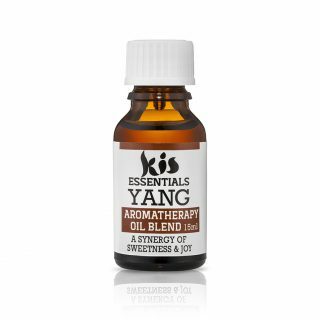 Yang Essential Oil Blend – Sweetness & Joy!